The Crew is a race game created by Ivory Tower and Ubisoft. Unlike other race game, you'll experience a different style of gigantic map with unique style on this game. The story starts when protagonist, Alex Taylor, was trying to escape from police. He then agreed to work with Zeo, the police officer. He then trying to find the king of race, V8, who was stole the V8 title from his brother, who were killed because of sabotage. 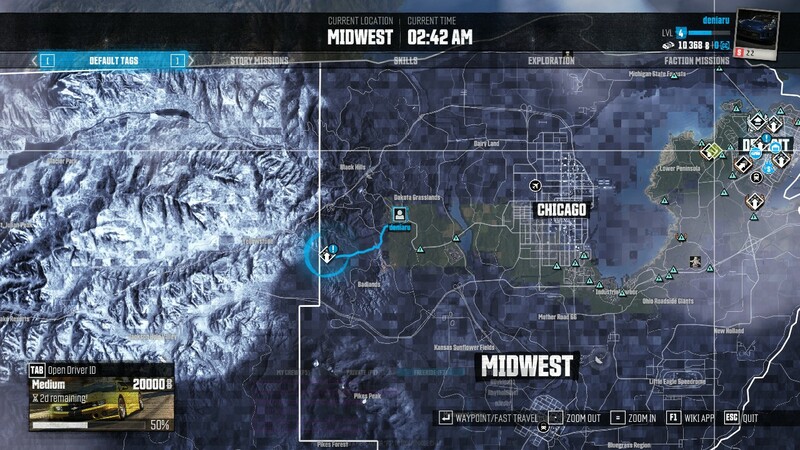 When you try out The Crew, you'll guaranteed surprised of how large of gigantic map offered in this game. The map is covered most US including Detroit, Las Vegas, Miami, and many more. 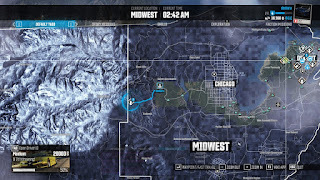 More unique is, there's no 'loading' as 'transaction' in any map, means player is freely to drive anywhere he want. Unlike Need For Speed series, instead of drive over the street, player also will experience and can drive through any deserts, mounts, forest. 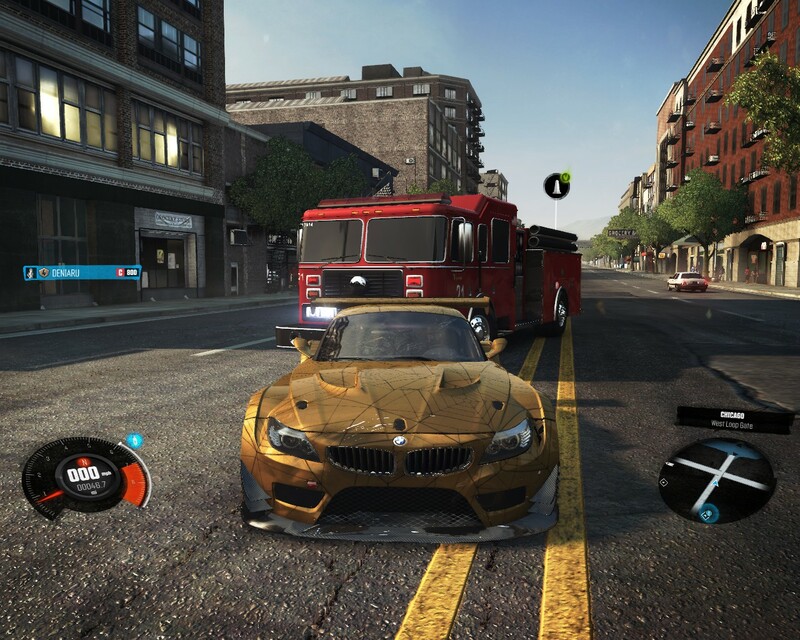 This can be driven from various car, from different specs and performances, thus making this a very great games. 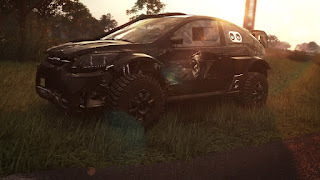 More important is, you can drive everywhere with your friends, and even can participate various multiplayers challenge. Nothing special with this spec. This is available spec for every cars. 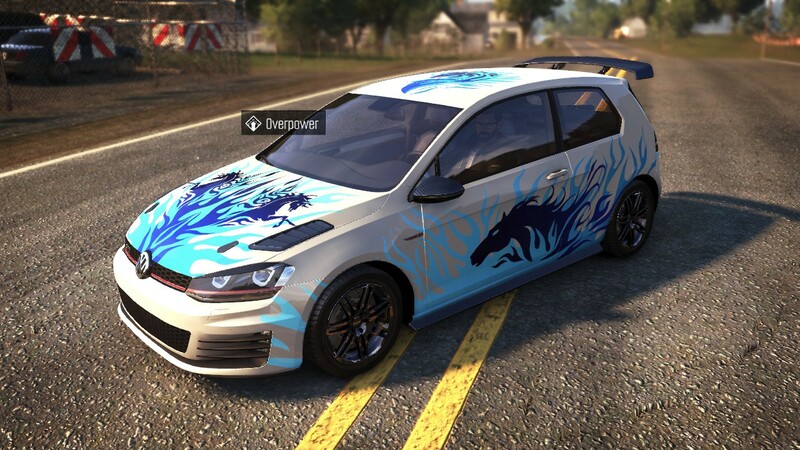 Player may modify the vehicles visual customization such as stickers, but not allowed for modify its physical appearance (like adding spoiler) and tuning the performance. Obtaining performance parts while completed missions using this spec will only result the parts got scrapped. This is the first available specs to buy on the very beginning in game. Street specs are exclusively for on-road drive, with a downside of car getting a little slow while taking the off-road. Similar with rally function, Dirt specs allowed player to take the off-road with a good speed and control. The unique of this specs is player can customize its physical appearance into rally car, with a 'monster' tyre. Similar with Dirt specs, but Raid specs will turned your car into 4WD. The suspension, rim, everything. 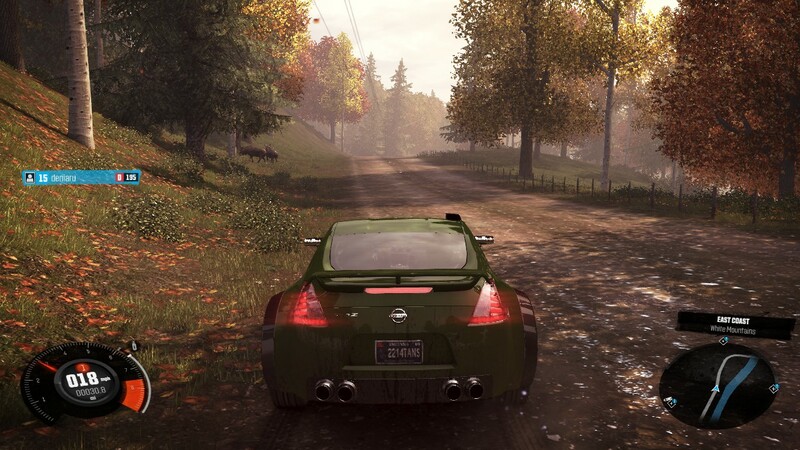 With Raid specs, player will now drive towards extreme off-road and have no problem while hiking the mountains. The only downside of raid is it is opposite of Street specs, so player wll have a greatly reduced speed when drive through onroad while using this specs. Advanced from street specs, this specs will allowed player to tune their car into high-end tuning. This specs is specialist to drive on-road with high speed, and definitely not suitable for taking off-road. Same like performance specs, but car with circuit specs will go even further with extreme speed and better control. Note: There is few upcoming specs from Wild Run expansion which expected to get release on November 2015. These new specs consist monster truck specs, drag specs, and drift specs. With using these specs, player can rise up their level through Story Missions, side missions, and even in faction missions. Keep in mind that these specs are not are always available on all cars. 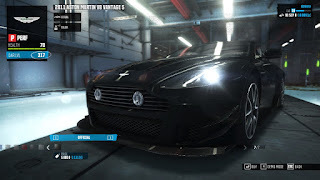 For example, Volkswagen Golf GTI only have Street Specs, while Aston Martin Vantage only have Performance specs. 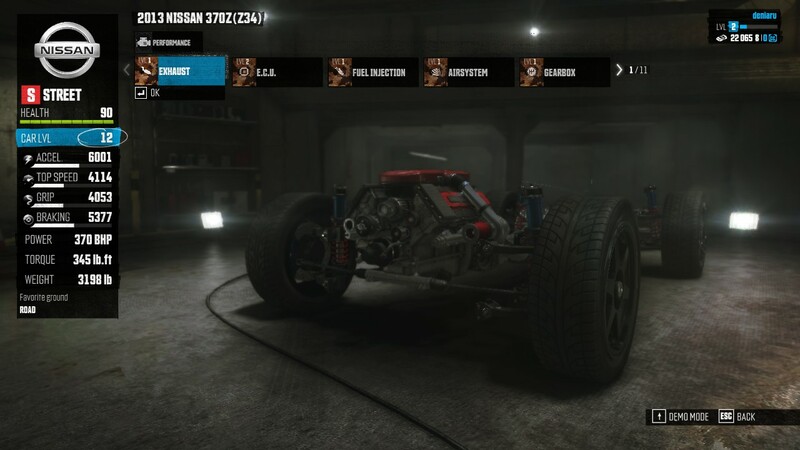 However, all specs will available for purchase on few car, especially the only available car for player to purchase on earlier game. When player drive freely through driving roam, player might encounter another players. 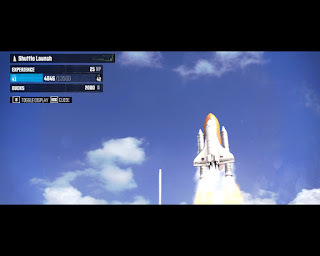 If you invite other player to join Co-op mission with you and they accept it, you will automatically became a Crew leader, while the player accept your co-op will become your crew as well. Keep note this only happens if both of you are not in any crew yet. 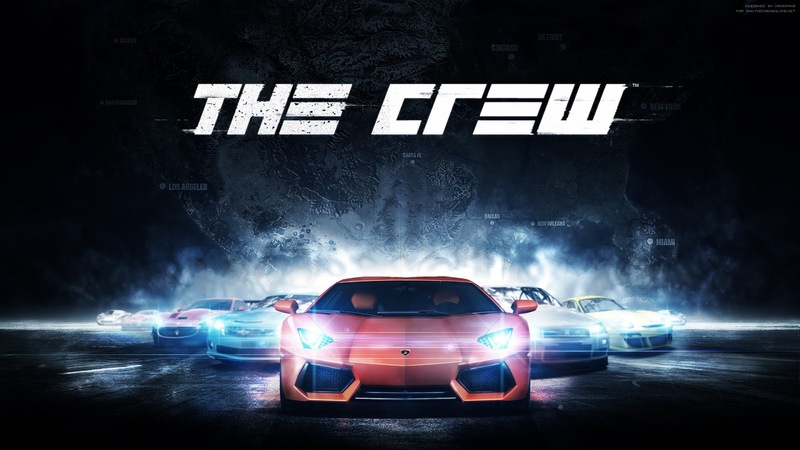 Unless you guys online in same time in future, your crew list will be reset. It was a good idea to adding them as friends through uPlay (PC) first if both of you, and your friends wish to stay in same crew. Player also might encounter a police while free-roaming. When a police shown in minimap, a 'Police Watch' warning will appear. If player drive badly like hit the traffic or any obstacle, or even hitting the police, they will start chasing you. Sadly, speeding seems not an issue for them. 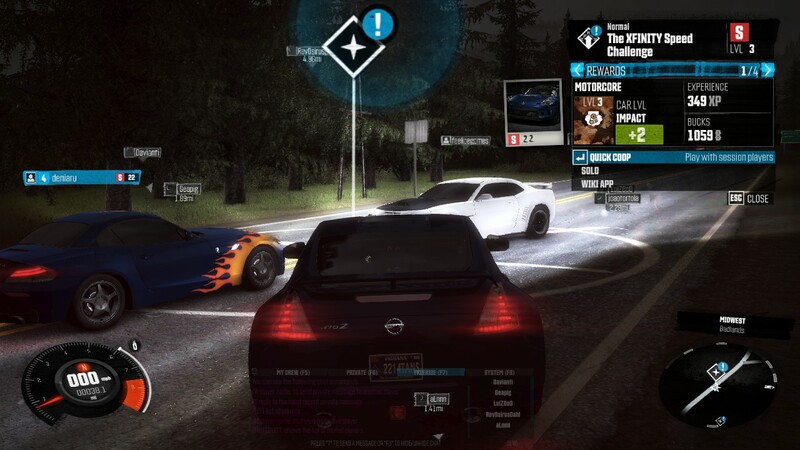 Also in this free-roam, player will encounter lots of traffic as like in real life. Few road contains lots of traffics. Sometimes you also might encounter a firefighter and ambulance. The game also has a night and day time. MMO features. Though only 8 player per lobby/session..
Horrible support and marketing strategy. Yes, very, very horrible.. DLC cars is expensive. 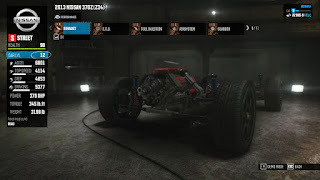 Also a mircro-transaction inside game as well.. More worse is, all new adding non DLC car are only specialist for Season Pass owner. It seems user without season pass owner wont get any update or benefit from new adding content, except graphic overhaul update from Wild Run later. This is the only reason why most player just leaving this game and rather to wait NFS 2015 instead. This is very sad, such potential game has this horrible marketing.. Very misleading trailer from real product. Poor story plots and very least of exaggeration of animations.